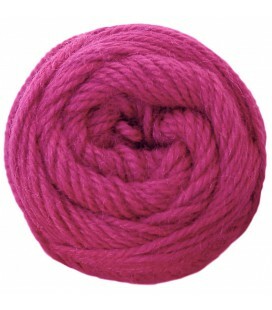 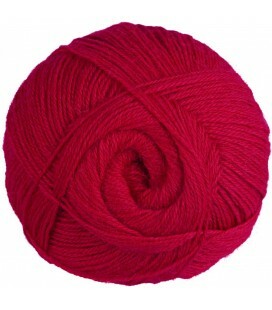 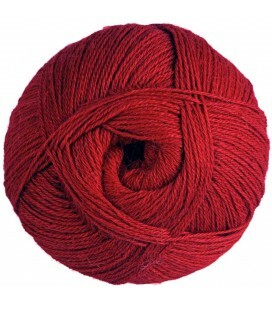 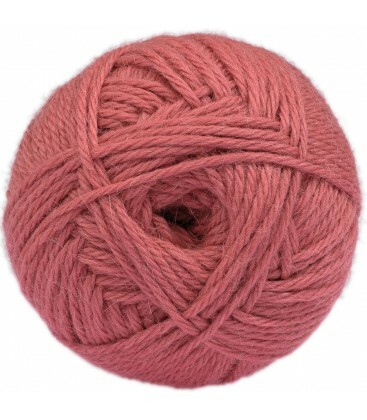 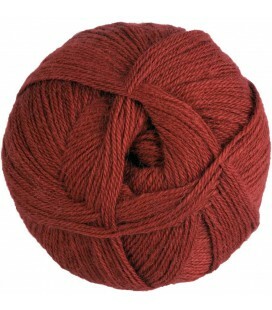 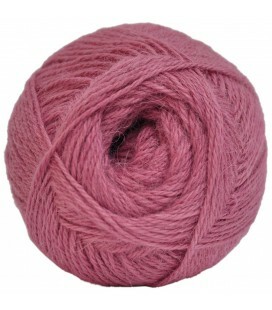 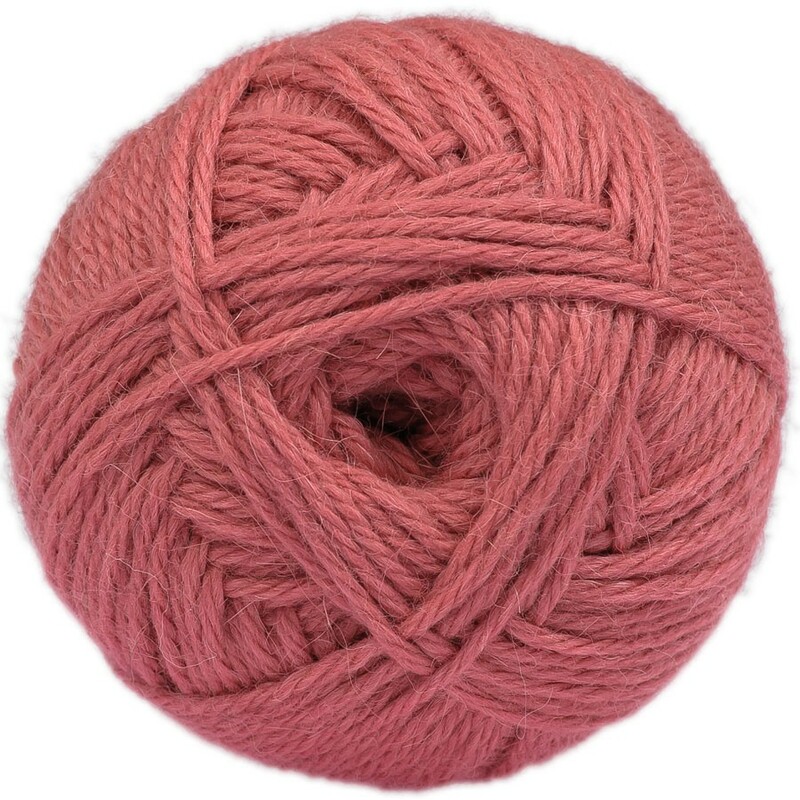 Pink - Baby llama/Merino wool - Bulky - 100 gr./178 yd. 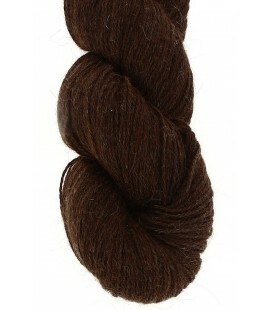 A fusion of two exceptional quality fibers! 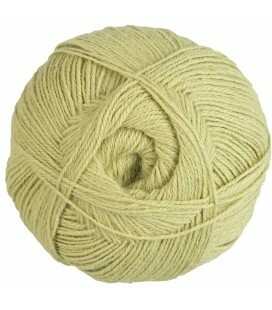 This combination of two natural fibers, baby llama and merino wool, is pleasant to the touch, durable, warm and lightweight. 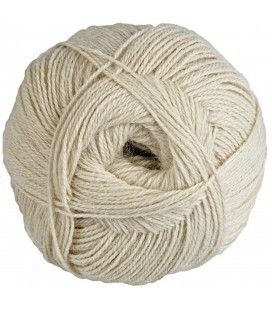 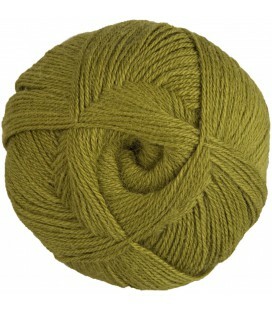 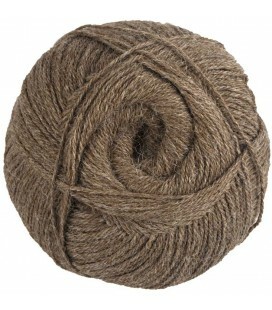 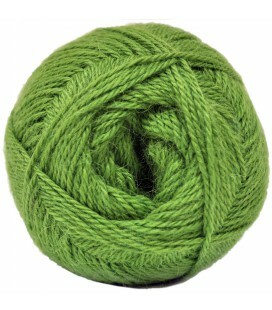 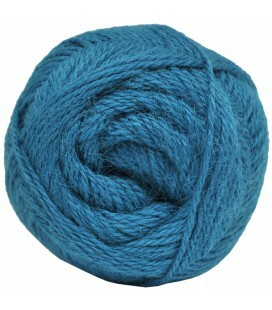 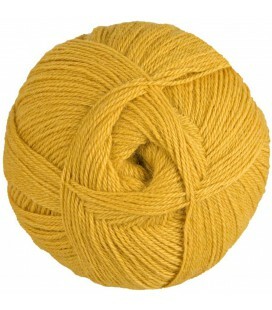 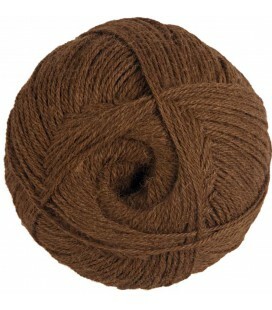 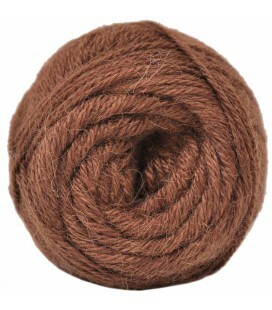 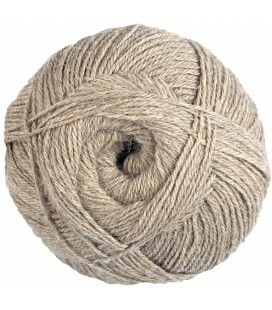 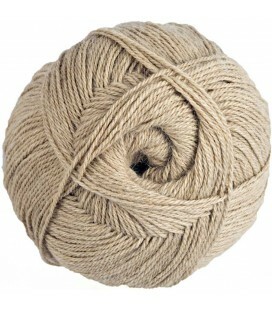 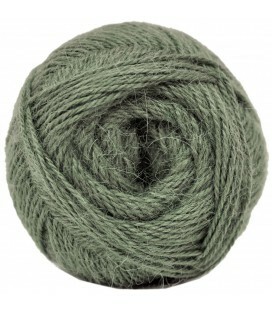 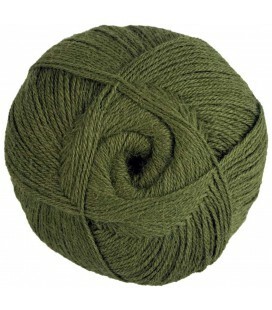 - Baby llama fiber: Composed of very fine fibers, it is as soft as cashmere and much warmer, more lightweight and durable. 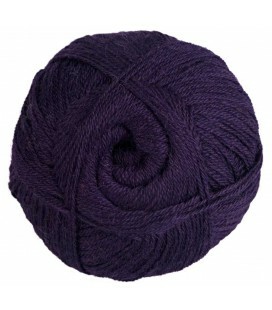 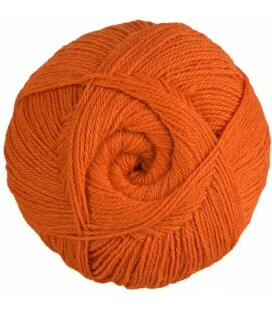 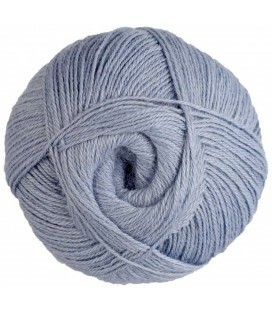 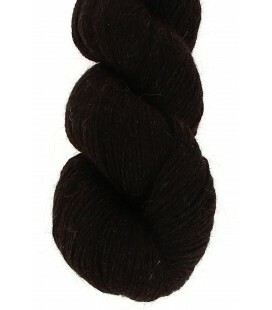 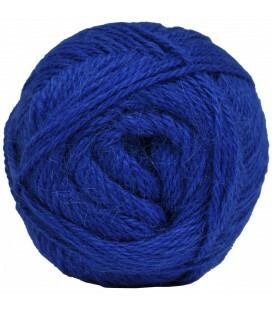 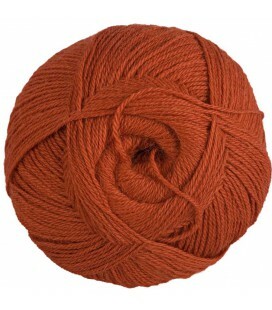 - Merino wool: is a soft, silky fiber well-known for allowing air and moisture to disperse. 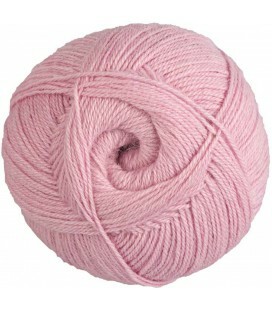 Insulating and temperature regulating, it is especially indicated for sensitive, fragile skin. 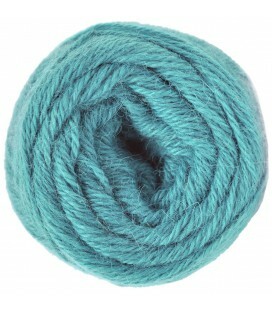 Recommended for beginners, this wool can be knitted quickly. 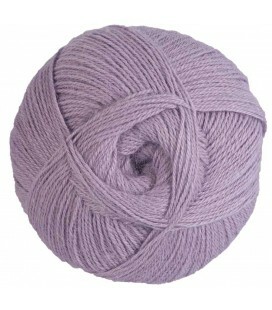 Note: For a sweater size 38-40, order around 500 gr. 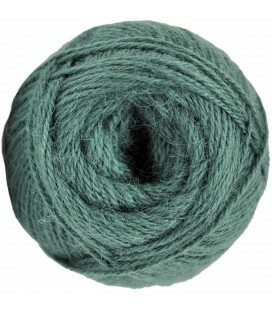 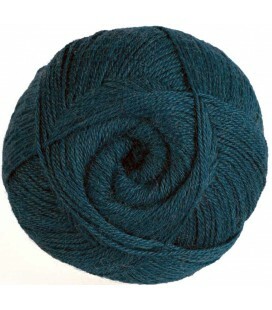 (5 skeins).